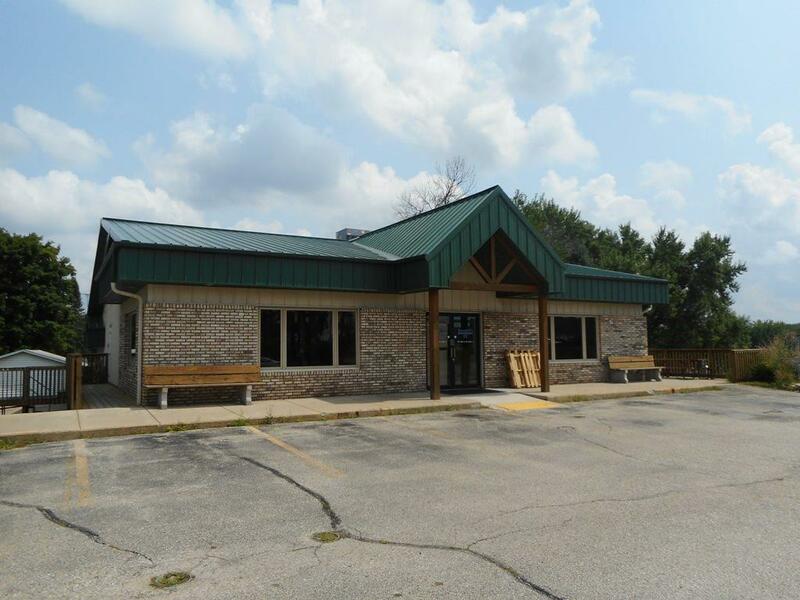 607 E Hwy 59, Fulton, WI 53534 (#1839618) :: Nicole Charles & Associates, Inc.
AMAZING LOCATION IN THE HEART OF NEWVILLE W/ HIGH VISIBILITY! 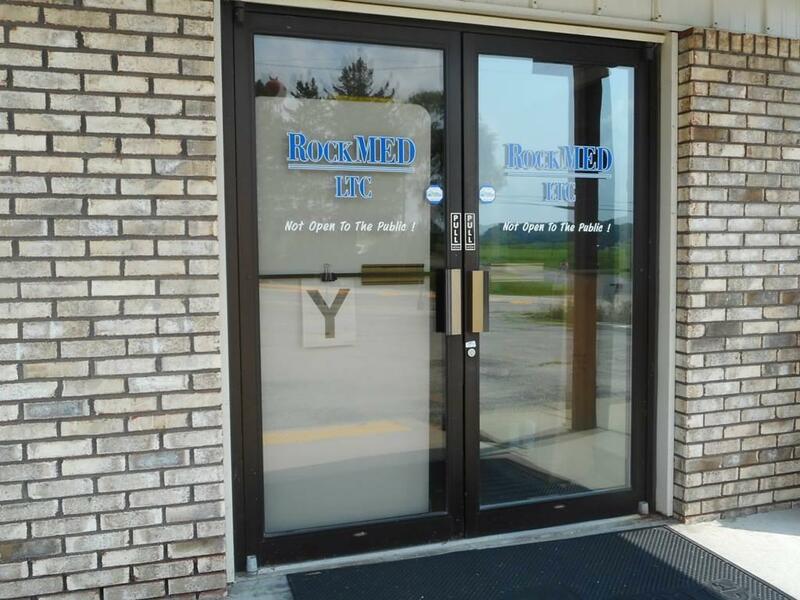 DONT PASS UP THIS GREAT OPPORTUNITY TO OWN/START YOUR OWN BUSINESS W/ PLENTY OF ON SITE PARKING! 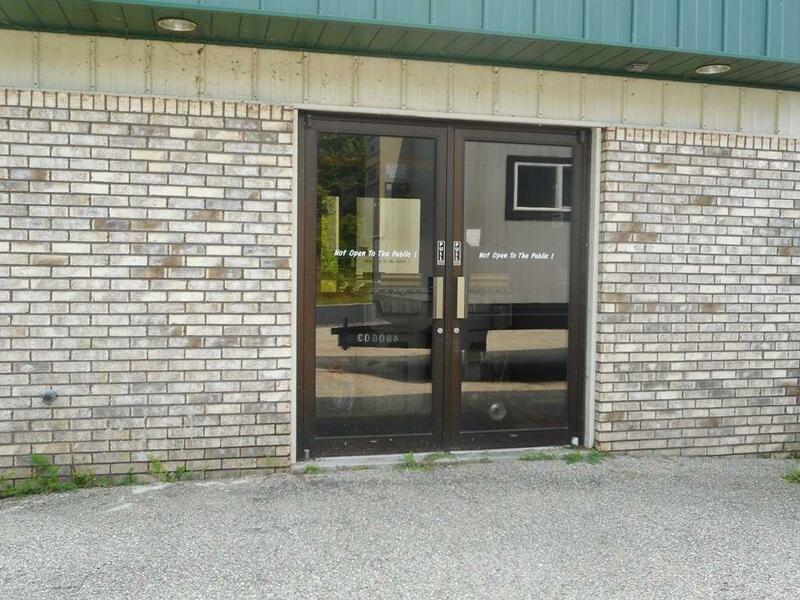 ENDLESS POSSIBILITIESWHETHER ITS A RESTAURANT, COFFEE SHOP, CHEESE SHOP OR RETAIL SPACE FOR YOUR SMALL BUSINESS, THIS PROPERTY WILL NOT LAST LONG. 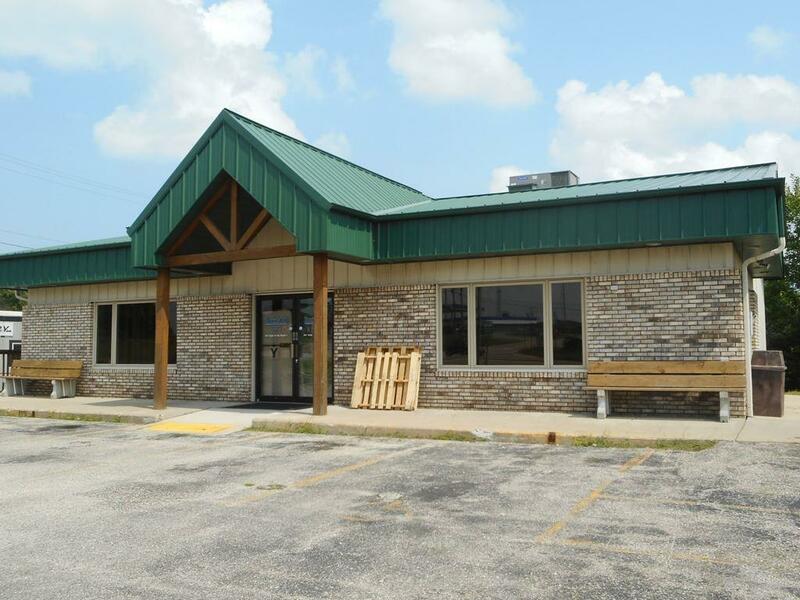 STAND ALONE BUILDING W/ APPROXIMATELY 3200 SQ FEET ON A CORNER LOT ON HWY 59. A GREAT TOURIST AREA, NEAR LAKE KOSHKONONG & ROCK RIVER. CURRENTLY MAIN LEVEL HAS ACCESS TO LL, BUT THAT CAN BE CHANGED & BE USED FOR AN ADDITIONAL BUSINESS WITH ITS OWN ENTRANCE. CALL TODAY FOR A PRIVATE SHOWING!